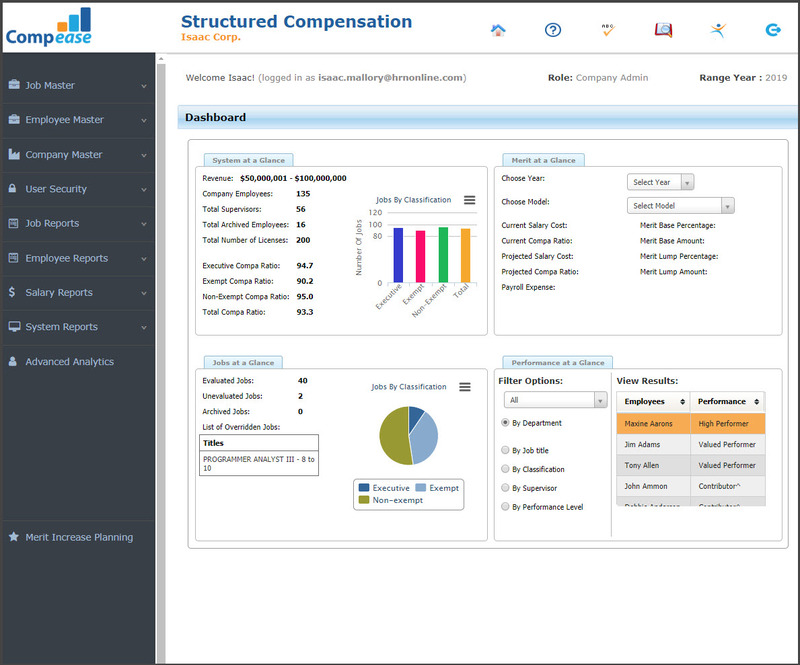 What’s the purpose of your compensation philosophy in your organization? 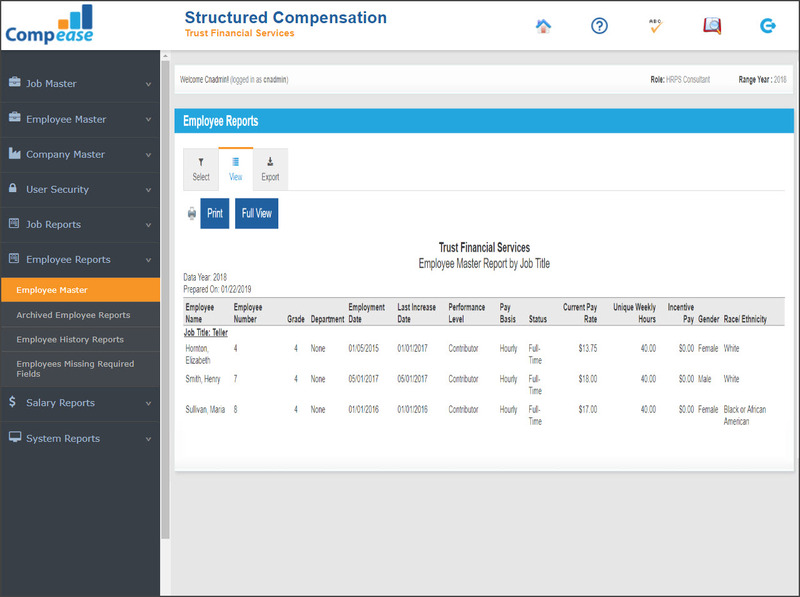 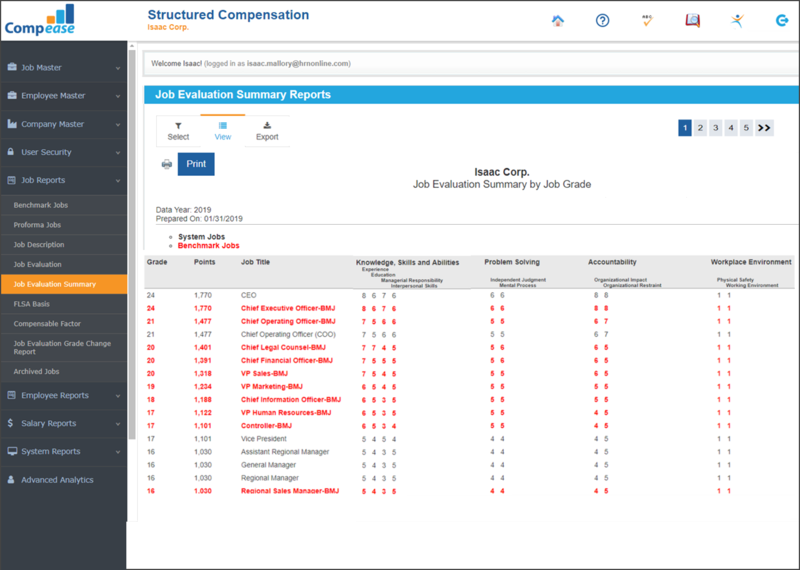 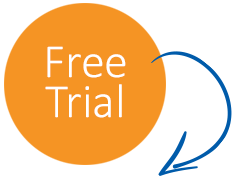 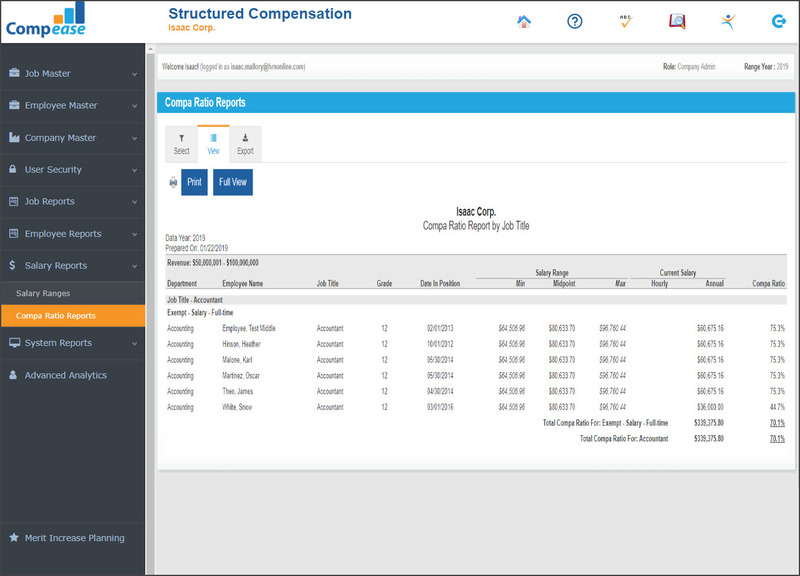 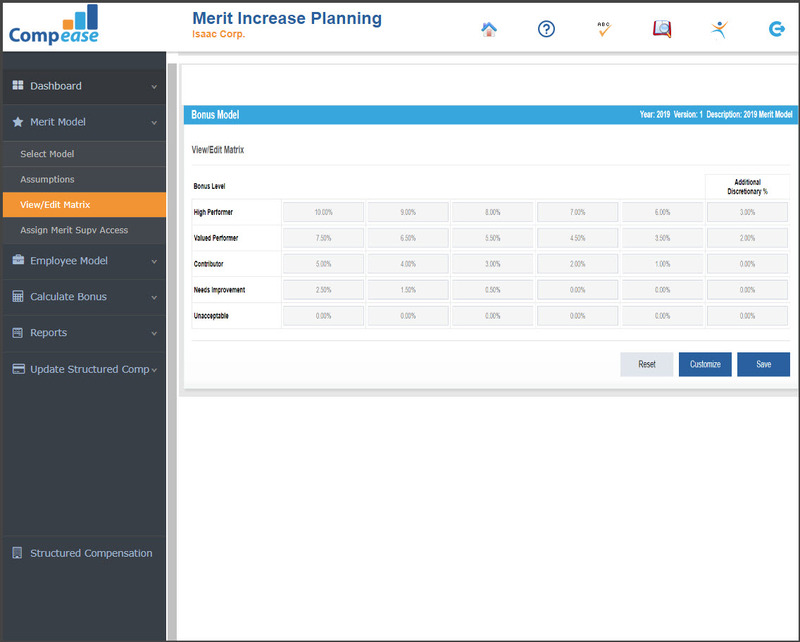 Compease can support the purpose of your compensation philosophy with full automation, allowing you to professionally manage your organization's salary administration with ease and confidence. 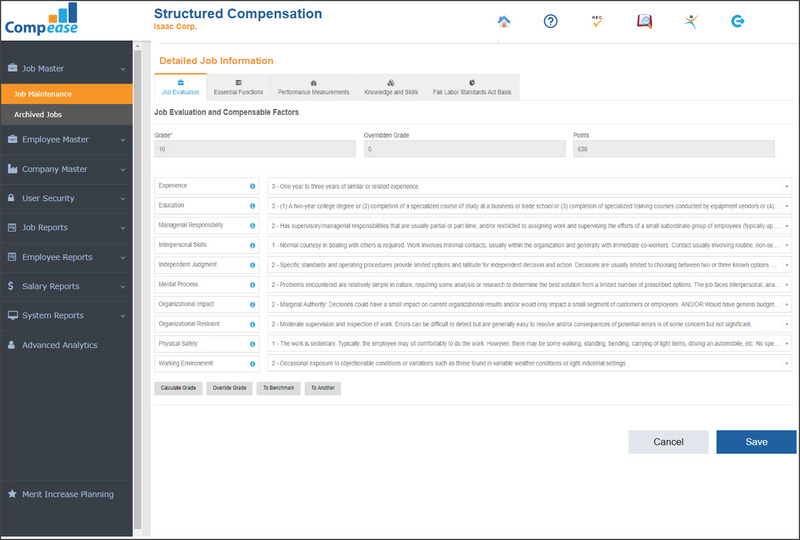 Review the most common purposes below to identify how Compease can support your organization. 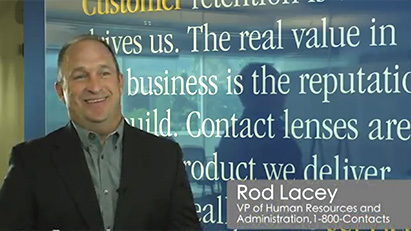 1-800 CONTACTS is the world’s largest contact lens store delivering over 200,000 contact lenses every day and has served nearly 10 million customers. 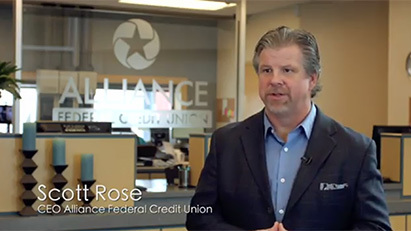 Alliance Federal Credit Union has been serving nearly 20,000 members for over 70 years and manages over $220 million in assets.